Rhubarb and Cardamom Flavoured Soda Drink. 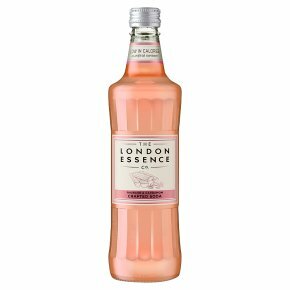 A precise blend of rhubarb juice and distilled cardamom essence delivers an initial taste of candid berry, with a subtle spice finish. A light treat alone, or add to whiskey for a contemporary variation.